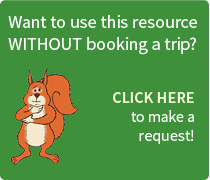 - this resource is not a planned activity but instead introduces certain capabilities of this venue to assist with specified study areas. 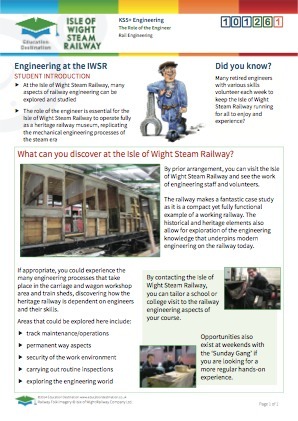 A brief introduction to the opportunities for students at the Isle of Wight Steam Railway. 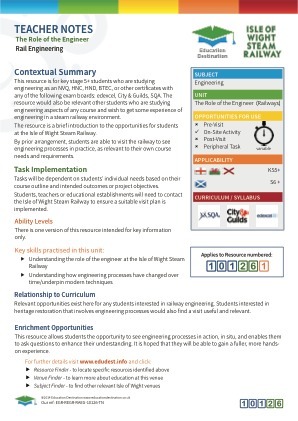 This resource is for key stage 5+ students who are studying engineering as an NVQ, HNC, HND, BTEC, or other certificates with any of the following exam boards: edexcel, City & Guilds, SQA. 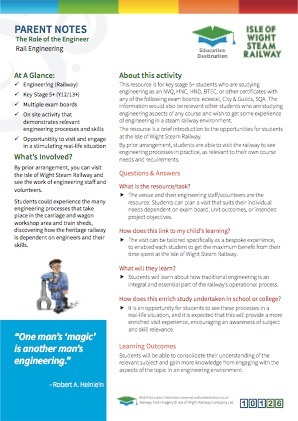 The resource would also be relevant other students who are studying engineering aspects of any course and wish to get some experience of engineering in a steam railway environment. Tasks will be dependent on students’ individual needs based on their course outline and intended outcomes or project objectives. 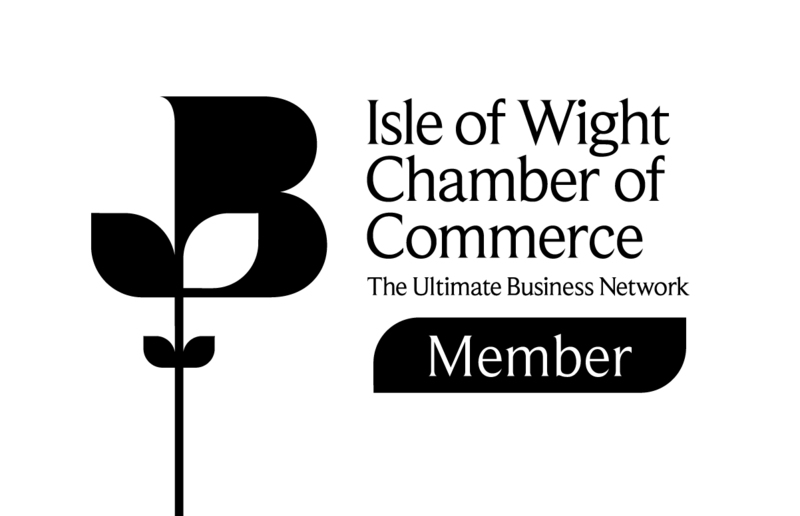 Students, teachers or educational establishments will need to contact the Isle of Wight Steam Railway to ensure a suitable visit plan is implemented.